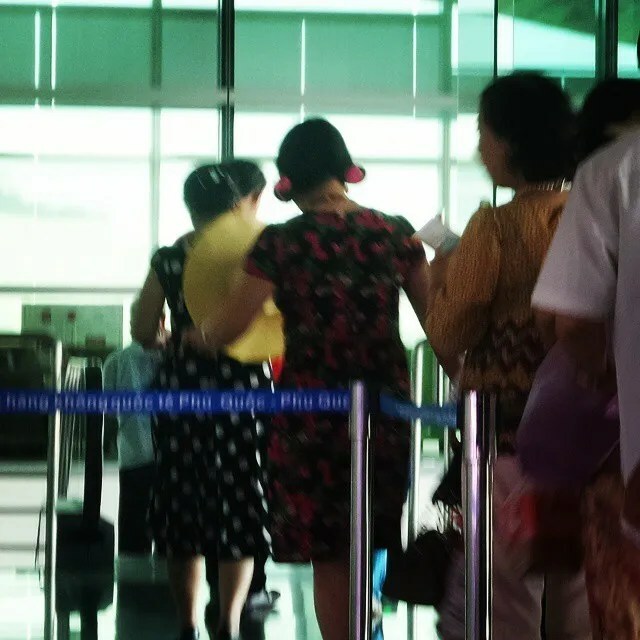 You know you’re in Vietnam when… | Hello Saigon! 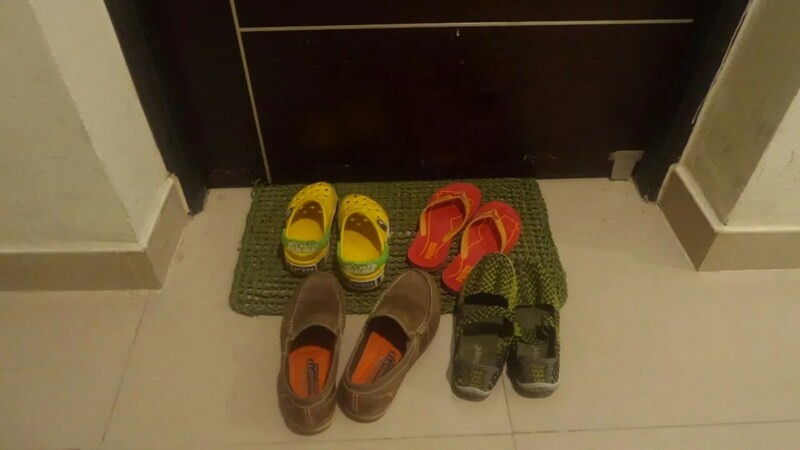 You have to leave your footwear by the door upon entering a home. Not unusual to do so as well when entering a shop. You can’t go to the bank on your lunch break. The banks are closed. You have to share the sidewalk with motorbikes using ‘em as alternative route. It’s not uncommon to see more than 4 people on a motorbike — helmet optional. You don’t see people opening an umbrella when rain starts drizzling. Those you see who do are not Vietnamese. They’re more likely to be Filipinos who have become traumatized by typhoons. You can have anything delivered on a motorbike — including a 55” TV. Snacking means stacking various vegetable leaves and dipping ‘em in fish sauce. Iced cold coffee is a common breakfast drink. Rain doesn’t really stop motorbike riders to stop moving along. It’s not uncommon to see people walking around outside in their pajamas. And exercising in pajamas too! Aside from banh mi shops, you can find a number of fruit smoothies stores around. Literally. We have 9 in our apartment complex alone. Wearing rollers on your hair in public is not unusual. Airports included.